Welcome to A Sampling Bee! Today, I share with you how you can Buy, Sell or Trade your car at Cars.com. Today, we all need vehicles. Whether for getting back and for to work or for driving your kids to school. Buying a car is a huge financial purchase that requires a lot of planning and decision making. Finding the right car is excited and nerve wracking. We all want to make sure that we find the best car for our families needs. That's where cars.com comes in. Here are a few tips to help you find the perfect car. Always do your research beforehand. Figure out what model, year and make of the car(s) that you are interested in. 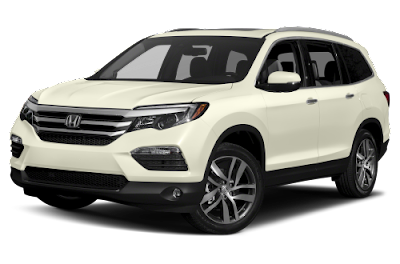 When it comes to a car for my family, we tend to lean towards an SUV. Something that will fit us comfortably and still have a lot of trunk/storage space. Cars.com is an awesome site to visit when trying to find a car that fits your needs. Before committing to a purchase, always make sure that you can afford your purchase. When buying a car, you are not only committing to a car loan, but to auto insurance and maintenance. Auto Insurance rates can vary depending upon make, model, year and color of a car. Don't forget about gas! Will you be paying for the car out right or applying for a car loan? Make sure that if you are applying for a loan, that you get pre-approved. Call around to get the best rates. Sometimes, you'll be able to get a lower rate when searching outside of the dealership. Have a trade-in? Make sure that you know your old cars value before applying. Time to take a test drive! This is a must when purchasing a new car. Does the car drive nicely? Is it spacious? Do you feel comfortable driving it? Does it get good gas mileage? Feel free to test drive as many cars as you'd like before making a decision. Don't settle on a car that is unaffordable and uncomfortable. You can save a lot of money when buying a car without all of the fancy features. What features do you need compared to what features you want? You can save quite a bit of money when not getting all of the high tech gadgets in a car. Do we really need heated or cooled seats? No. The only thing I recommend when purchasing a car is GPS. Only because we travel a lot. You may find a perfectly good used car while searching, that is more affordable and more reliable. New cars are not always best. Cars.com also helps with Car Seat Checks: https://www.cars.com/article s/2013/09/how-carscom-conducts -car-seat-checks/. Welcome to A Sampling Bee! 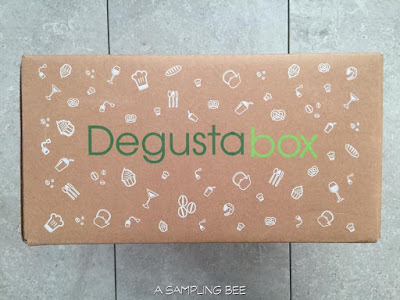 Today, I am sharing my review on September's Degusta Box USA. Love getting a surprise products? Then, Degusta Box USA is for you! 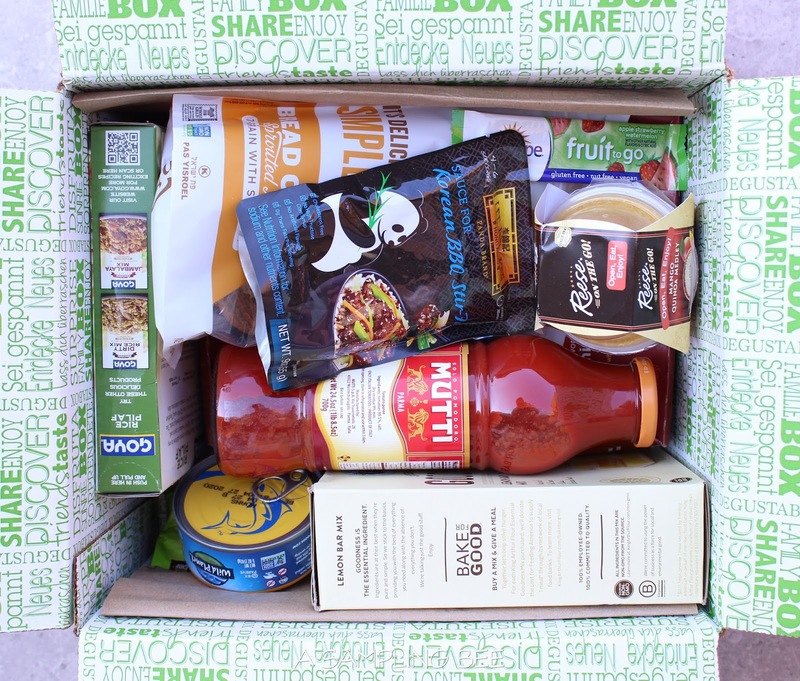 Every month, get 9 to 14 full sized food products shipped right to your door! It's a great way to try new products. 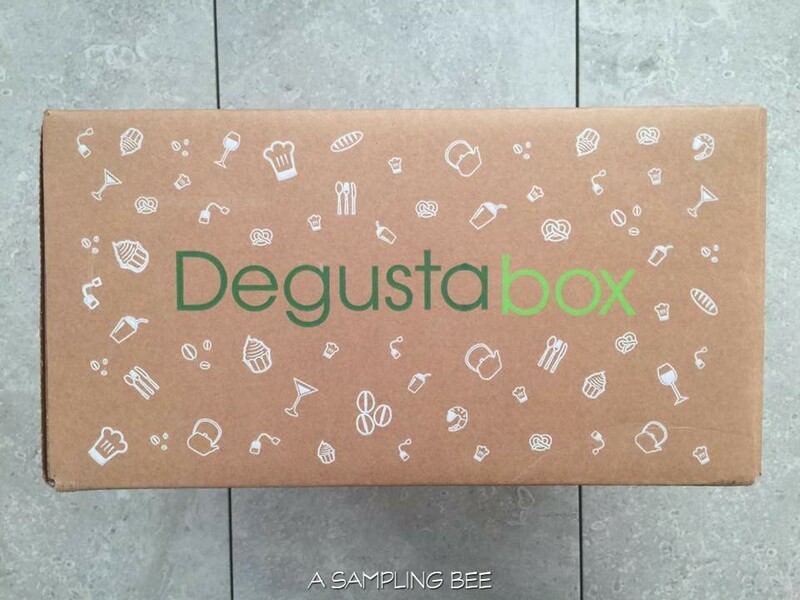 Degusta Box USA is shipped monthly for only $19.99! Natural Sins bakes up the most perfect Costa Rican fruit and vegetable chips. They are bursting with flavor and satisfying. Available chips- Coconut, Mango, Pineapple and Beets. September's Degusta Box USA is once again packed with goodies! My favorite products this month are the Bread Crisps, Coconut Chips and the Rice Pilaf. I look forward to cooking with the Mutti and making the Lemon Bars. I mixed the albacore tuna with some pepper and mayo and put a spoonful on top of the bread crisps. Yum! 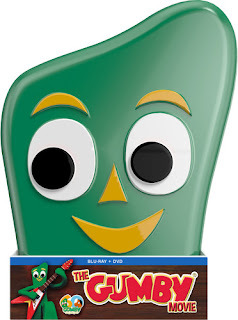 My youngest son loved the SunRype fruit strips. He ate both of them while I was taking my photos. I really love getting this box every month. It's always so fun to take pictures of all of the goodies. Especially when my boys help me. They look forward to helping me with the Degusta Box each month. Welcome to A Sampling Bee! Today, I share with you Mini Perfect Bars! 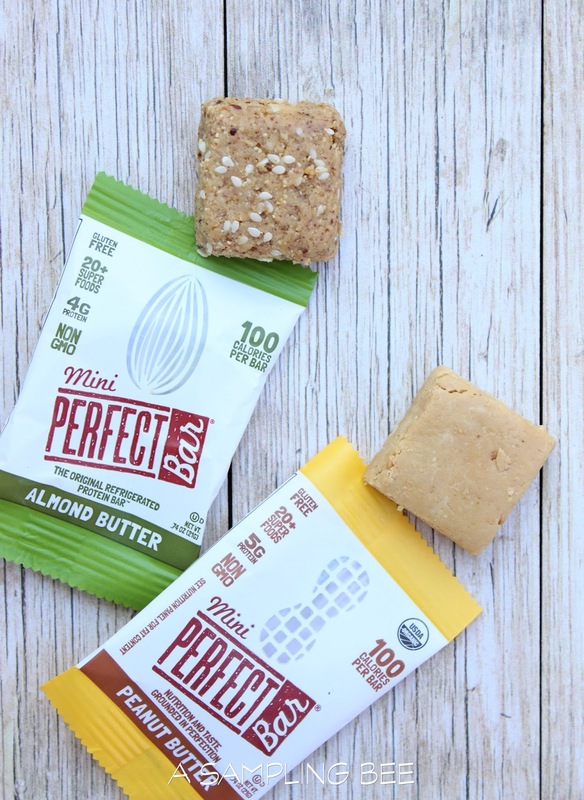 Mini Perfect Bars are the original refrigerated protein bar. The Perfect Bar company is a sibling run company and the original recipe was created by Bud Keith aka "Dad." Bud was always looking for way to feed his family of 13 and wanted to give them healthy snacks on-the-go. On day, Bud ground up a bunch of super foods, mixed them with freshly ground peanut butter and honey, took one bite and said, "It's Perfect!." Right then and there is when Perfect Bars were born. When Dad grew ill, and later passed, the oldest of the 13 kids came together to support their each other. Perfect Bar was founded in 2005. They are made with creamy peanut butter, cashew butter or almond butter. Perfect Bars are gluten-free, soy-free, Kosher, non-GMO and certified organic. The mini bars are fresh-from-the-fridge and come in the brand's two top flavors- Peanut Butter and Almond Butter. Perfect Bars are refrigerated for optimal texture and tastiness because organic honey is their only binder. There is nothing artificial in these bars! Mini Perfect Bars are made with their respective nut butter bases, mixed with honey and 20+ super foods. Super foods such as kale, spinach and apple. Which means that they are loaded with healthy vitamins and minerals. Each mini bar is only 100 calories and contains five grams of whole food protein. Every one of their bars are made in the USA. 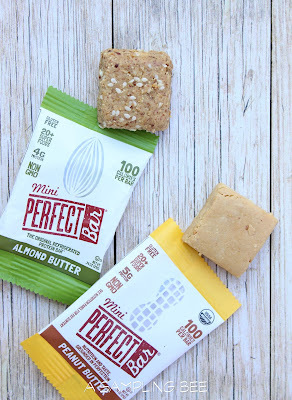 These Mini Perfect Bars are ah-mazing! 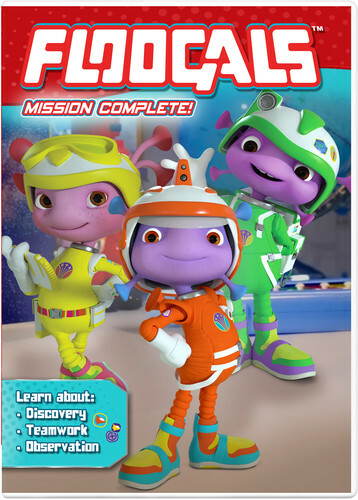 My whole family enjoys them, even the kids! And, as we all know, it is so tough for parents to get their kids to eat anything healthy. Perfect Bars are a big hit! Probably because they're delicious, flavorful and creamy. I really love the Almond Butter Mini. It's loaded with sesame seeds and flax seeds. Both flavors taste just like nut butter with a touch of yummy honey. The size of these are perfect for snacking on-the-go, while traveling or for every day snacks for lunchboxes. Perfect Bars are great because they are filling at satisfying. I have also tried a few of their regular sized bars and they are absolutely delicious! I highly recommend Perfect Bar! Love Mini Perfect Bars?? The brand also has 12 flavors in their regular-sized bars! Visit perfectbar.com/where-to-buy to find them in a store near you! "I received this product for free from Moms Meet (momsmeet.com) to use and post my honest opinions. Compensation for this post was provided and this page may contain affiliate links. Welcome to A Sampling Bee! Today, I share with you Yummi Bears Organics Complete Multi-vitamins for children! Hero Nutritionals, the company that makes these awesome vitamins, believes in embracing a happy, healthy life through positive nutrition. Yummi Bears were invented back in 1997 and were the first gummy vitamins. Today, they are the best gummy vitamin because they are the first and only organic and non-GMO gummy vitamin for children. Yummi Bear Vitmins are free from artificial ingredients. These gummies do not contain any allergens, GMO's, gelatin, gluten or dairy. They are completely peanut/tree nut free and are manufactured in an Organic Certified Facility They are made with fruit based pectin and contains entirely natural strawberry, pineapple and orange flavors. The gummies contain 16 essential nutrients that support healthy growth and development. Yummi Bears Organics Vitamins are recommend for children ages 2 and up. As long as they can chew and swallow easily. Recommended serving size is 3 bears daily. My sons LOVE these cute gummy vitamins! They give me no problems when its time to take their daily vitamins. They love the way they taste, are easy to chew and swallow and leave them so energized. I tried them myself and I really like them, too! Sweet and full of fruity flavor. I love that the gummies are loaded with nutrients that my kiddos need to have a healthy lifestyle. My kids ask for their Yummi Bears daily so I highly recommend them! Hero Nutritionals Vitamins are available to purchase at: Whole Foods Market, Sprouts Farmers Market, Ralphs, Kroger, Smart & Final, GNC, Vitamin Shoppe, Jimbo’s, amazon.com, and costco.com. To find Hero Nutritionals Vitamins in your area, visit: heronutritionals.com/store-locator.com for the full list of locations. 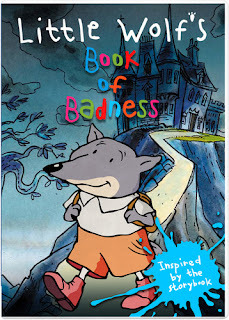 Little Wolf's Book of Badness: All Little Wolf wants to do is stay at home with Mum, Dad and his brother, Smellybreff. However, Mum and Dad are worried that their precious son, Little Wolf, is not as bad as a small wolf should be. So they decide to send him off to Cunning College in Frettnin Forest to learn the Nine Rules of Badness from his Uncle Bigbad. Uncle Bigbad is a hopeless teacher, but armed with determination and native wit, Little Wolf thinks things out for himself. Sent out by his Uncle to round up a troop of boy scouts to eat for supper, Little Wolf discovers that the scouts have many useful skills that Little Wolf can learn from them. In the end, Little Wolf decides not to follow outdated rules of proper wolf behavior but to be true to himself. As a result, he inherits his Uncle's fortune and becomes master of Cunning College. Based on a world-famous series of best-selling Little Wolf story books, this one-off is a treat for the whole family! One winner will be chosen and contacted via email. Entries will be verified. Giveaway will end on Sept. 28th. US only, please. Good luck! Welcome to A Sampling Bee! Today, I bring you Lundberg Family Farms Red Rice & Quinoa Tortilla Chips! The Lundberg Family is an independent, family-owned company currently being operated by the third and fourth generation of family members. They created Red Rice & Quinoa Tortilla Chips to be healthy, tasty and eco-friendly. The Lundberg Family is very passionate about creating great tasting, high quality products. Making snacking healthy and delicious for all of us! 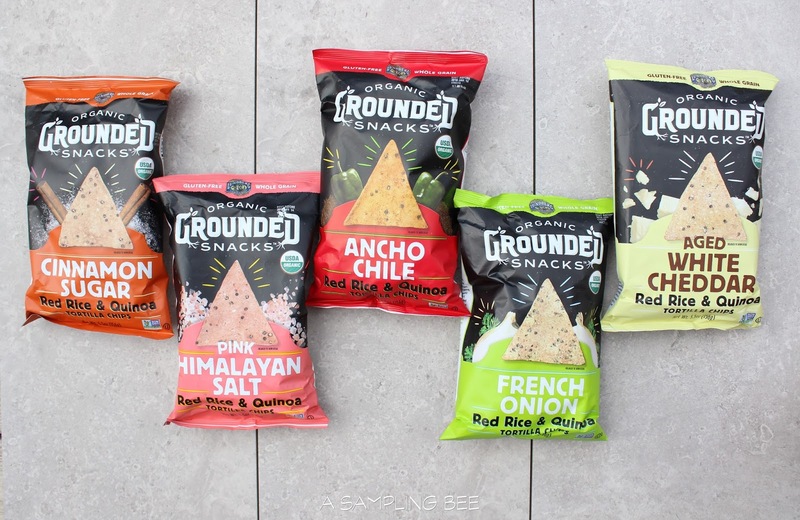 The Red Rice & Quinoa Tortilla Chips are organic, gluten free, allergy free, non-GMO, vegan and kosher. 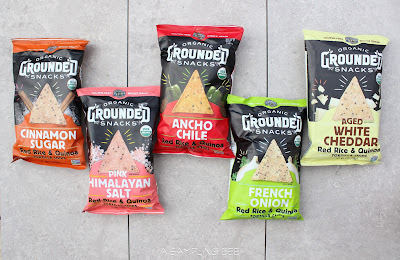 Available in 5 yummy flavors: Ancho Chile, Cinnamon Sugar, French Onion, Aged White Cheddar and Pink Himalayan Salt. The Lundberg Family uses organic grains when making their chips and they season them with organic spices from around the world. Lundberg Tortilla Chips are wholesome and delicious. The five flavors that I got to try are full of flavor. I really like all 5 flavors. Each is uniquely seasoned. But, my favorite has to be the Cinnamon Sugar. The tortilla chips are full of crunch. The red beans & quinoa give the chips a good flavor. I love to dip the pink Himalayan salt flavor into guacamole or salsa. Serve these chips at your next party or add them to your kid's lunchbox! They're really good! 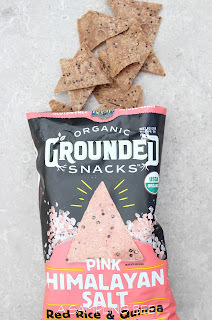 Lundberg Family Farms Grounded Snacks Red Rice & Quinoa Tortilla Chips are available to purchase at amazon.com and Thrive Market as well as other supermarkets and natural food stores. To find a store near you, visit: lundberg.com/where-to-buy. Welcome to A Sampling Bee! 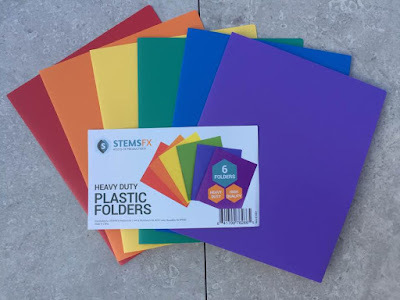 Today, I am sharing with you Stemsfx's Heavy Duty Plastic Folders! These folders are super sturdy and have two pockets for holding letter sized papers. They also have built in slots for business cards or other small items. 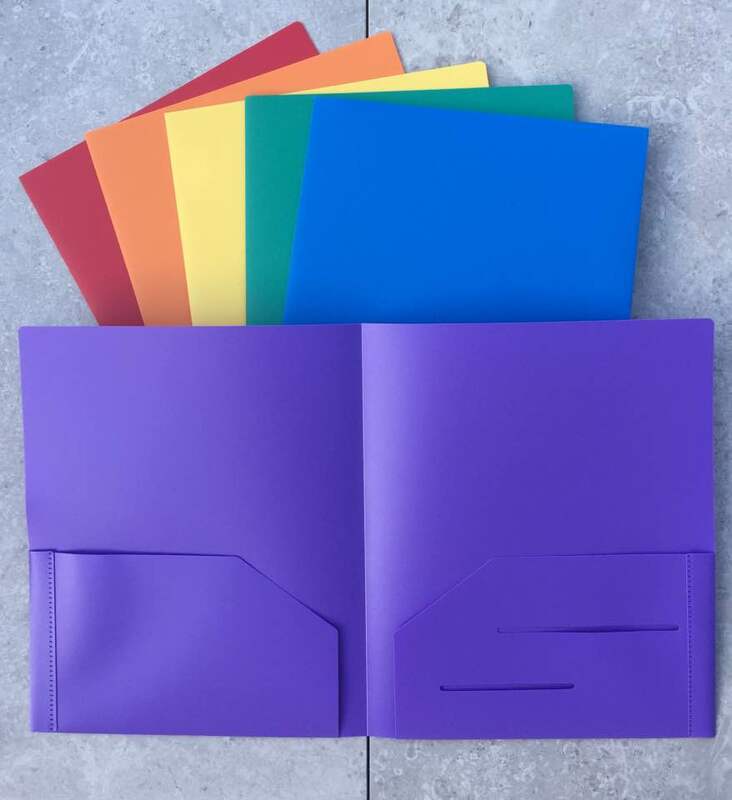 Each folders hold approximately 100 pieces of letter sized paper. Each folders measures 9.5” X 11.5”. They are water and moisture resistant. Stemsfx's folders are made out of Polypropylene- Washable recyclable material that deters dirt and humidity and is also tear-resistant. I am in love with these folders! They're sturdy, stain resistant and hold all of my important papers. My son loves using them for his school artwork. I use them for keeping his school paperwork organized. I love the rainbow of colors. It allows me to keep the folders organized. These are great for work, school and every day life. Stemsfx's folders hold together so much better than paper folders. I highly recommend! Great for organizing bills! Welcome to A Sampling Bee! I have teamed up with Moms Meet to bring you a review on Sea-Band Mama products. I got to sample Sea-band's Wrist Bands, Ginger and Spearmint Rollette and their Ginger Lozenges. These amazing products help with everyday nausea as well as nausea/morning sickness from being pregnant. Sea-Band Mama! is the leading brand of morning sickness relief. Relieve your nausea in a safe, natural way by using Sea-Band Mama! products! Read about them below! Sea-Band is a knitted elasticated wrist band which applies pressure to the Nei Kuan acupressure points on each wrist by means of a plastic ball. The bands can be worn on each wrist to help ease nausea. Which makes Sea-Band Mama great for pregnant women who are suffering from morning sickness. Natural ginger has been used for thousands of years in Chinese Medicine to help with nausea. Sea-Band Mama! Ginger and Spearmint Rollette contains a handmade, soothing blend of natural essential oils that help sooth a nauseous tummy. Inhalation of these essential oils stimulates the body's olfactory system, transferring a signal to the limbic system. Which, triggers the release of natural chemicals that relieve an upset tummy. Essential oils used in this rollette are lime, ginger and spearmint. To use, simply apply to your wrists, temples and chest in the morning, or as required. Sea-Band Mama! Ginger Lozenges are completely free from artificial colors and flavors. These ginger lozenges are full of essential oils gingerol and shogaol. These essential oils help with morning sickness. Ginger helps stimulate the production of digestive juices which acts quickly to neutralize stomach acids and soothe tender tummies. The lozenges are packed in a convenient blister pack. Take one lozenge in the morning or when needed. Do not exceed 10 per day. I wish I knew about these Sea-Band products while I was pregnant with my boys. I suffered with morning sickness during both pregnancies, more so with my second. If you have ever been pregnant and had morning sickness, you know how yucky it feels to be nauseous. Although I am not currently expecting, I tend to wake up some day feeling nauseous. Sea-Band products really help to sooth my nausea. Especially the bands. They fit around my wrists snuggly and start working almost immediately. The rollette is pocket-sized and can be taken with me anywhere. I love using the rollette when I have motion sickness from long car trips. The essential oils used in the rollette smell really nice and they are so soothing. Doesn't irritate my skin at all. The lozenges are amazing! They taste yummy and they work so well. I have one whenever I start to feel nauseous. These three products from Sea-Band are life savers! Whether expecting or suffer from motion sickness, these products are great to have around! Visit sea-band.com for more information. Welcome to A Sampling Bee! Today, I share with you Arctic Zero Frozen Desserts! Arctic Zero is the pioneer of Fit Frozen Desserts without all of the fat or calories. The founder, Greg's, inspiration came from his mother, who has type 1 diabetes. She believed that everyone should be able to enjoy delicious frozen treats without the worry. Greg and his family have always loved sweets but everything at the time contained artificial sweeteners and ingredients. So, he knew that he had to find a healthy alternative to frozen desserts. After years of recipe tinkering, Arctic Zero was born! Arctic Zero's headquarter is based out of San Diego, CA. Arctic Zero products are lactose free, mostly gluten free, mostly nut free, non-GMO, Kosher, fat free and vegetarian. One of Arctic Zero's main ingredient is Whey Protein so Arctic Zero is not Vegan or dairy free. Some frozen dessert flavors are not gluten free and some are not nut free. Please visit Arctic Zero's website for more information. Arctic Zero Fit Frozen Desserts are made with high quality ingredients such as monk fruit, organic cane sugar and whey protein. There are no artificial flavors, colors or sweeteners in these yummy desserts. I got to same three of their new flavors: Peanut Butter Swirl, Cherry Chocolate Chunk and Rocky Road Trip. Cherry Chocolate Chunk- Loaded with chunks of cherries and chocolate. Perfect for satisfying your sweet tooth. 75 calories per 1/2 cup serving, 10 grams of sugar and 3 grams of protein. Rocky Road Trip- Loaded with chocolate, marshmallows and toasted almonds. 75 calories per 1/2 cup serving, 8 grams of sugar and 3 grams of protein. Peanut Butter Swirl- Loaded with swirls of creamy peanut butter and velvety white chips of vanilla. 75 calories per 1/2 cup serving, 7 grams of sugar and 4 grams of protein. Arctic Zero Desserts are the perfect frozen treats! The awesome thing? Everyone can enjoy them! I absolutely love the flavors that I got to try. I love their creamy texture and the fact that each pint is only 300 calories! Yes! ONLY 300 calories. How awesome is that?? The frozen treats are loaded with yummy ingredients such as peanut butter, toasted almond, etc. The Peanut Butter Swirl flavor was a family favorite. We all loved that flavor and the pint was consumed very quickly! Arctic Zero makes amazing, flavorful frozen desserts. I am so glad that I had the opportunity to try their newest flavors. Arctic Zero is now a part of our family, that's how much we love their desserts! I received Arctic Zero Desserts in exchange for my honest review. All opinions are my own. Always! Disney On Ice Presents Dare to Dream! + Giveaway! Baltimore, MD, August 21, 2017 – Disney’s Moana voyages onto the ice for the first time as Disney On Ice presents Dare To Dream brought to you locally by MetroPCS, brings courage and adventure to hometowns across North America. Hosts Mickey Mouse and Minnie Mouse bring audiences on an expedition across raging seas and snow covered mountains in this action-packed extravaganza. Tickets start at $20 and can be purchased at all Ticketmaster outlets via charge, by phone at 1-800-745-3000, via www.ticketmaster.com, and at the Royal Farms Arena box office. 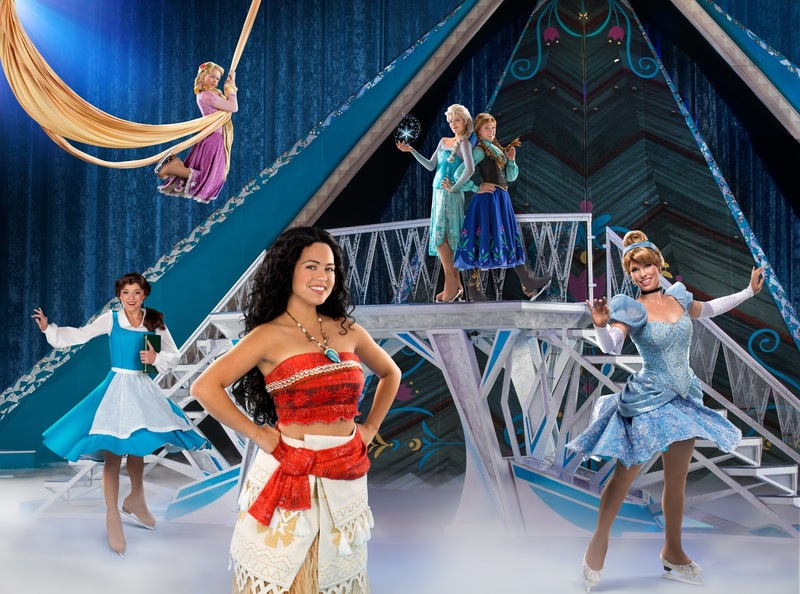 Performing at the Royal Farms Arena from October 11 - 15, audiences will celebrate what’s possible as five Disney heroines spark the courage inside us all in Disney On Ice presents Dare To Dream! See how far Moana will go in an epic adventure with demigod, Maui, to save her island and discover her true identity. Join Belle as she fearlessly befriends the enchanted castle staff and reveals the Beast’s gentleness. Experience Anna’s devotion to her sister, Elsa, on her life-changing journey to stop an eternal winter. Explore with Rapunzel, Flynn Ryder, Cinderella and friends from around the Disney Kingdom as they find the heart and determination to overcome obstacles and make their dreams come true. Journey with Mickey and Minnie to uncover why no goal is too big when we find the strength to shape our own destiny at Disney On Ice presents Dare To Dream! Produced by Feld Entertainment, Disney On Ice presents Dare to Dream features an incredible display of special effects, stunning set design and breathtaking choreography on the ice. Tickets start at $20. *Ticket pricing is subject to change based on market demand. Wednesday, October 11th @ 7:30 p.m.
Thursday, October 12th @ 7:30 p.m.
Friday, October 13th @ 10:30 a.m. and 7:30 p.m.
Saturday, October 14th @ 11:00 a.m., 2:30 p.m. and 6:30 p.m.
Sunday, October 15th @ 12:00 p.m. and 4:00 p.m. 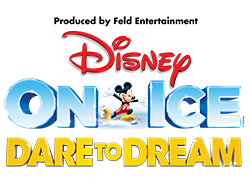 Enter to win 4 tickets to see Disney On Ice Dare to Dream! One winner will receive tickets to the opening night showing in Baltimore, MD on October 11th, 2017 at 7:30pm! Winner will be chosen on October 1st and contacted via email. Good luck!